Most of the websites log its users’ online activities, but a recent study from Princeton University has suggested that hundreds of sites record your every move online, including your searches, scrolling behavior, keystrokes and every movement. Researchers from Princeton University’s Centre for Information Technology Policy (CITP) analyzed the Alexa top 50,000 websites in the world and found that 482 sites, many of which are high profile, are using a new web-tracking technique to track every move of their users. Dubbed “Session Replay,” the technique is used even by most popular websites, including The Guardian, Reuters, Samsung, Al-Jazeera, VK, Adobe, Microsoft, and WordPress, to record every single movement a visitor does while navigating a web page, and this incredibly extensive data is then sent off to a third party for analysis. “Session replay scripts” are usually designed to gather data regarding user engagement that can be used by website developers to improve the end-user experience. “More and more sites use “session replay” scripts. 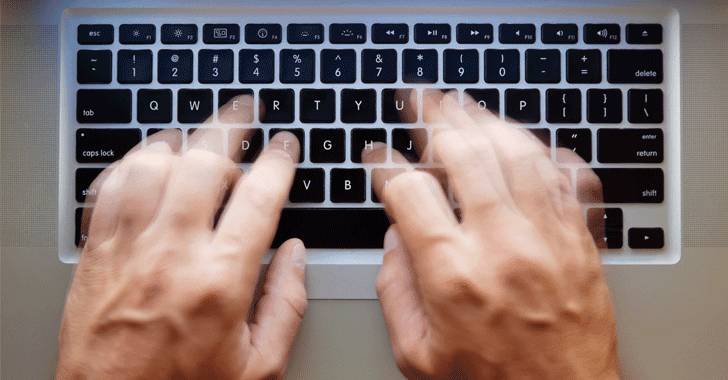 These scripts record your keystrokes, mouse movements, and scrolling behaviour, along with the entire contents of the pages you visit, and send them to third-party servers,” Princeton researcher Steven Englehardt wrote in a blog post under the No Boundaries banner. Most troubling part is that the information collected by session replay scripts cannot “reasonably be expected to be kept anonymous.” Some of the companies that provide session replay software even allow website owners to explicitly link recordings to a user’s real identity. The researchers looked at some of the leading companies, including FullStory, SessionCam, Clicktale, Smartlook, UserReplay, Hotjar, and Yandex, which offer session replay software services, and found that most of these services directly exclude password input fields from recording. 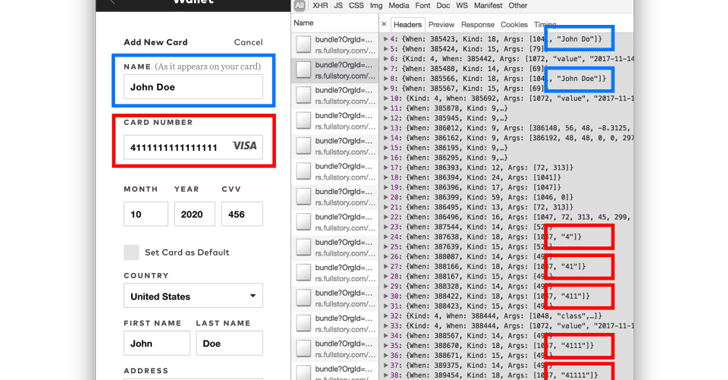 However, most of the times mobile-friendly login forms that use text inputs to store unmasked passwords are not redacted on the recordings, which ends up revealing your sensitive data, including passwords, credit card numbers, and even credit card security codes. This data is then shared with a third party for analysis, along with other gathered information. “We found at least one website where the password entered into a registration form leaked to SessionCam, even if the form is never submitted,” the researcher said. There are a lot of significant firms using session replay scripts even with the best of intentions, but since this data is being collected without the user’s knowledge or visual indication to the user, these websites are just downplaying users’ privacy. Also, there is always potential for such data to fall into the wrong hands. Companies using such software included The Guardian, Samsung, Al-Jazeera, VK, Adobe, Microsoft, WordPress, Samsung, CBS News, the Telegraph, Reuters, and US retail giant Home Depot, among many others. So, if you are logging in one of these websites, you should expect that everything you write, type, or move is being recorded.